If you happen to have the same question, this is the right place you should put your eyes on. As MKV format is not supported by iPad, we need to convert MKV to iPad supported file formats in order to play MKV on iPad. This guide would describe detailed steps on how to convert MKV movies to iPad compatible videos on Windows and Mac by using Leawo Video Converter, an expert media converter that offers professional and high-quality solution for you to convert video between 180+ video and audio formats, including MKV to MP4, FLV to MOV, AVI to MP4, MKV to M4V, MKV to MOV, MTS to MOV, etc. This video converter could easily act as MKV to iPad converter to help you convert MKV to iPad MOV, MP4 or M4V videos on your PC/Mac without quality loss. 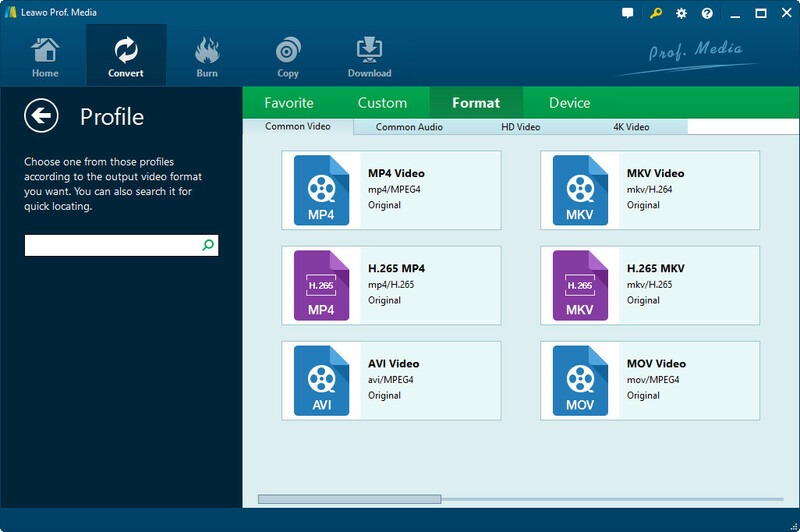 To convert MKV to iPad, it is necessary for us to bear in mind that what file formats are supported by iPad. In the following, a table chart of iPad supported file formats is listed out. 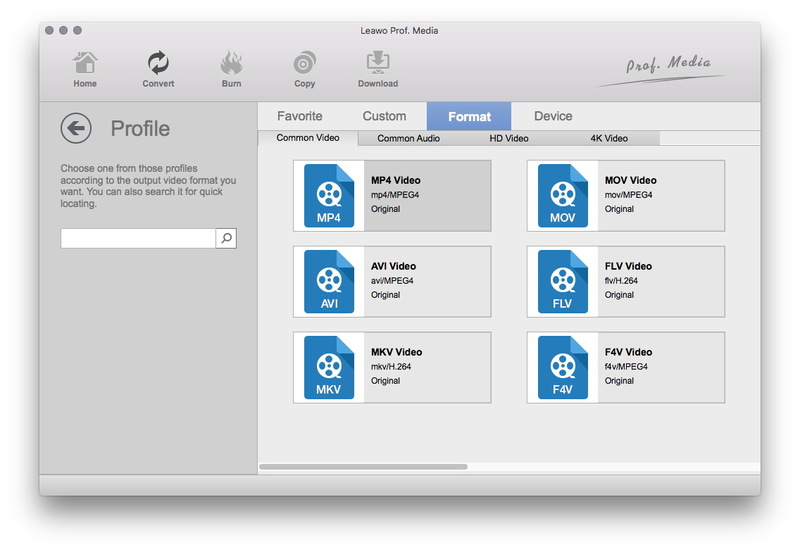 Leawo Video Converter can help you convert MKV to iPad in a professional and easy way. Download and install this Video Converter on your PC/Mac, and then follow the below steps to know how to convert MKV to iPad videos on Windows/Mac. 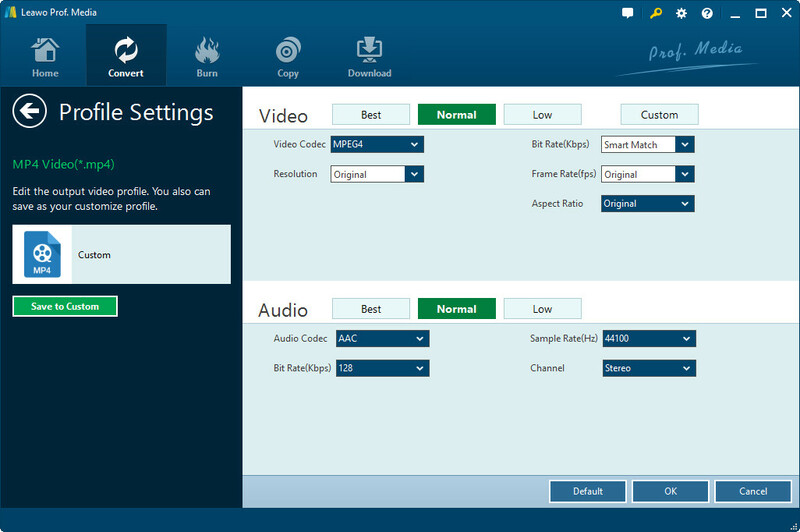 Get your MKV movies ready and kick off Leawo Video Converter. Go to the “Convert” tab, and click “Add Video” button on the sub-menu to load your source MKV video files. After loading, you could play back MKV movies, select subtitles and audio tracks from source MKV movies, add external subtitles to loaded MKV movies, edit loaded MKV movies, etc. Click the drop-down box next to the “Add Photo” button. On the drop-down list, select “Change” option. Then on the popup Profile window, select MP4, M4V or MOV from “Format” group, or open “Device” group to select desired iPad model as output format. Click the big green “Convert” button on the sub-menu bar next to the format setting drop-down box. Then, on the popup sidebar, set output directory. After setting output directory, click the “Convert” button right below. 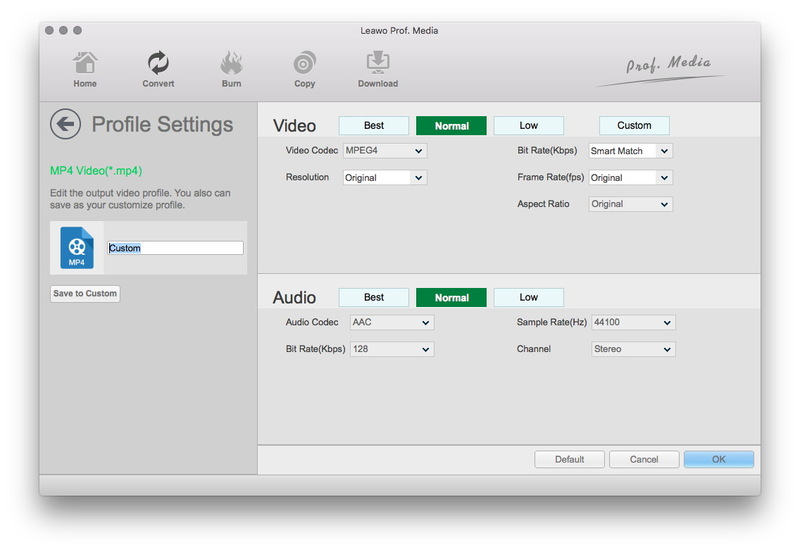 Leawo Video Converter would start to convert MKV files to iPad tablets on your PC immediately. As the main interface of Leawo Video Converter for Mac is the same as that of its Windows counterpart, the process of converting MKV to iPad on Mac is the same as the process above. After the converting process is completed, you should connect your iPad tablet to the computer and then sync the converted MKV movies to your iPad tablet for on-the-go movie watching. There are many ways for you to transfer iPad videos from PC or Mac to iPad. For example, you can use iTunes to do the task for you. 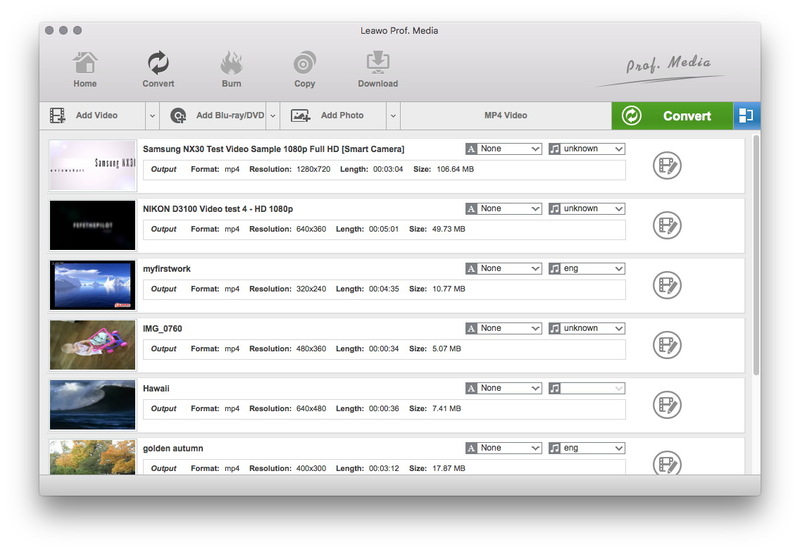 But here I recommend Leawo iTransfer to help you transfer videos from PC/Mac to iPad. It also has two version: one for Windows users, the other for Mac users. Windows users can download and install iTransfer to transfer videos from computer to iPad while Mac users should turn to iTransfer for Mac to transfer videos from Mac to iPad. After the transfer, you can start to play MKV on iPad.